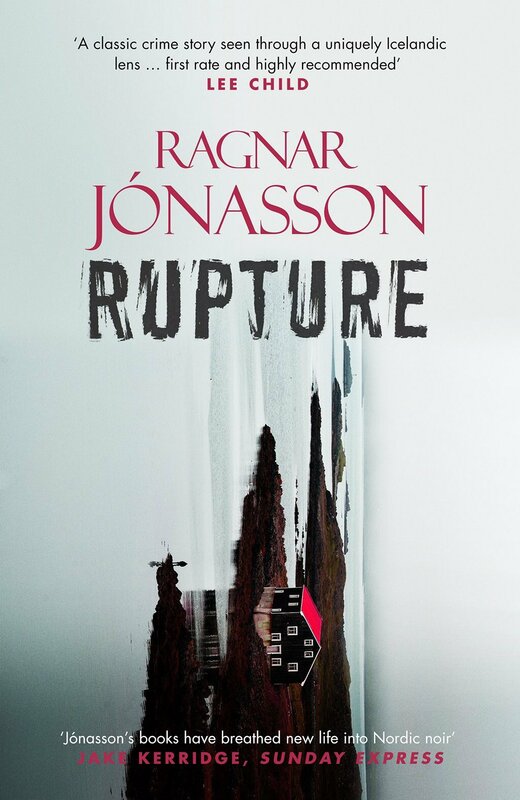 At sixty-four, Detective Inspector Hulda Hermannsdottir of the Reykjavík Police is about to take on her last case before she retires: A young woman, an asylum seeker from Russia, found murdered on the seaweed covered rocks of the Vatnsleysuströnd in Iceland. When Hulda starts to ask questions it isn't long before she realises that no one can be trusted, and that no one is telling the whole truth. Spanning Reykjavik, the Icelandic highlands and cold, isolated fjords, The Darkness is a thrilling new crime thriller from one of the biggest new names in Scandi-Noir. "As chilling as a nip in the Icelandic air." 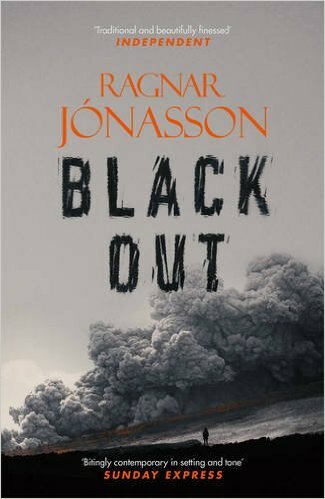 "Ragnar Jónasson writes with a chilling, poetic beauty - a must read addition to the growing canon of Iceland Noir." "One of the country's finest crime writers." Yrsa Sigurdardottir, author or Why Did You Lie? "Chilling, poetic beauty... a must read." 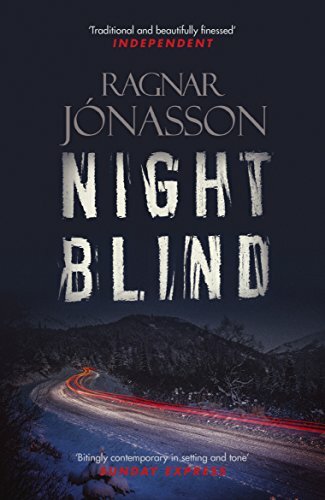 "Jónasson's books have breathed new life in to Nordic noir... all the skillful plotting of an old-fashioned whodunit although it feels bitingly contemporary in setting and tone." 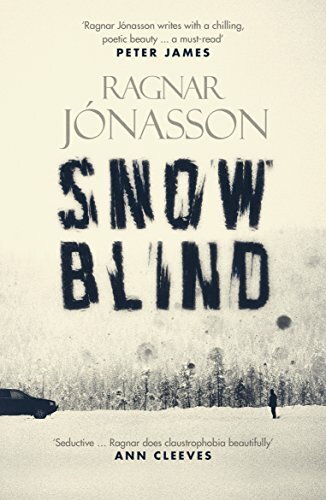 "No country associated with label Nordic noir is as bleak, cold, snowy and empty as Iceland. 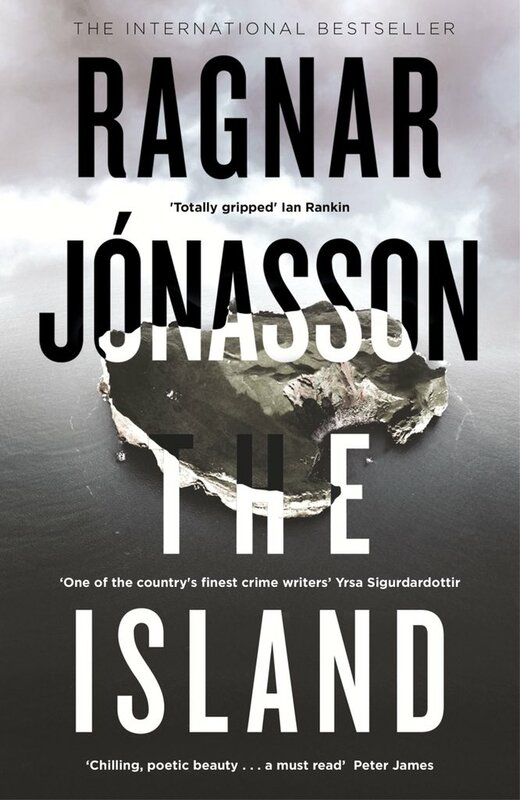 And no crime writer portrays those elements as evocatively and scarily as Ragnar Jónasson." "His clues are traditional and beautifully finessed - and he keeps your turning the pages." "Distinctive blend of Nordic noir and golden age detective fiction... atmospheric... economical and evocative prose."